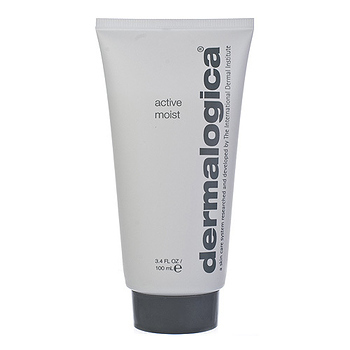 A lightweight, oil-free lotion for daily moisture protection to actively combat surface dehydration. This sheer, easy-to-apply formula contains Silk Amino Acids and a unique combination of plant extracts to help smooth and improve the skin's texture. Natural botanical astringents of Lemon, Watercress, Burdock and Ivy help to refine the skin while soothing extracts of Lavender, Mallow and Cucumber provide deep hydration. Contains no artificial fragrance or color.